Arrowtown Otago is a town with great historic value for its gold mining and centre of gold rush fever back in the 19th century. Gold mining increased its population by almost 7,500 and it become one of the largest municipality in this area. Arrowtown Otago is a great touristic place located on the Arrow River banks. Arrowtown Gallery is a gallery with various range of authors and photographies from Philippa Bentley, Steve Harris and Kelvin Man. This gallery provides service related to photo frames, collections and exhibitions through the whole year. 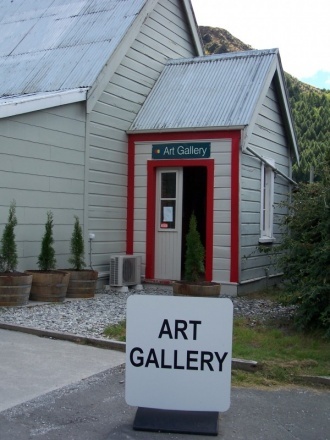 Artists from Arrowtown are well respected artists across the world. Do not miss a chance to see some of the rarest photographies from this area. Fat Tyre Adventures is a bike guiding experience of a lifetime. This company is asset of local enthusiasts that will help you to ride through thousands of miles of sheep farms and beatuful landings. 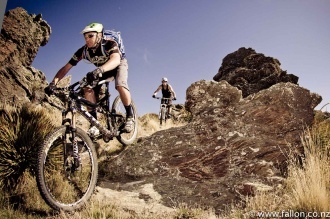 You can choose from different types of biking – heli-biking, single track biking and weekend tours. Break One Clay Target Sports Ltd. is a company that offers of the most attractive activities in this area. Clay target shooting is challenging and you will definitely enjoy with our professional instructors. 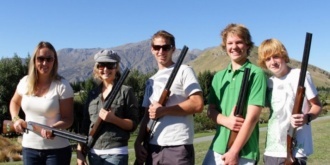 You will have a unique opportunity to shoot from Beretta shotgun under supervision and with full safety. Are you a cheese lover? Then step into the magical cheese world in Gibbston Valley Cheese. 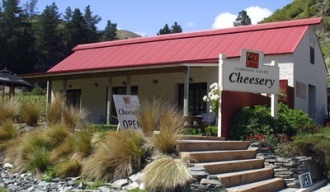 Established in 2001, this specialized cheesery will give you full service with some of most delicious cow, goat and sheep cheeses along with some quaility wines. You can order picnic tour, where you can enjoy with your family and friends. If you are not cheese person, you can combine wine drinking with nuts, breads and all kinds of fruit. Te Huia is a shopping store with homemade New Zealand products. You can get all kinds of souvenirs and gifts for your friends as a memorabilia from Arrowtown. 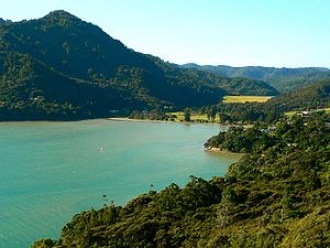 Te Huia is a great marketplace for buying all kinds of stuff – clothings, furnishings, jewellery etc. All these products are enviromentally responsible. If you want to try something new and exciting, and take a look at some historical places and monuments, visit Arrowtown in Otago area and you will not get dissapointed. Our recommendation is to stay in luxury Millbrook Resort, when you get all the benefits from this beautiful town.